JOIN THE CAMPAIGN TO PROTECT AND EXPAND HEALTHCARE ACCESS TO ALL! 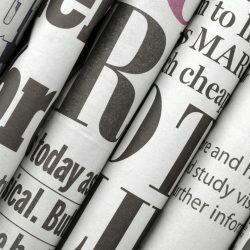 Our country is at a critical crossroads for healthcare: we cannot afford to go further down the road of poor access paid for by high and rising costs, and we won't stand by while Medicare is voucherized, Medicaid is block-granted, the Veterans Administration privatized, and public support for workers’ and low-income peoples’ healthcare is cut. 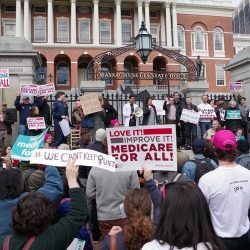 The Campaign for Guaranteed Healthcare organizes for the healthcare system Americans deserve and can have: improved Medicare for All that costs less and covers everyone. Join us! Originally founded in 1887, the Brotherhood of Maintenance of Way Employes (BMWE) is a Division of the International Brotherhood of Teamsters representing the workers who build and maintain the tracks, bridges, buildings and other structures on the railroads of the United States. 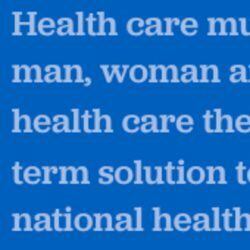 Healthcare-NOW is fighting to win a national single-payer healthcare system because access to healthcare is basic to human dignity. To win, we must build a powerful social movement through education and action, so our work focuses on raising up the voices of patients. 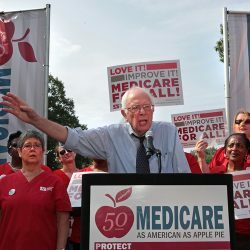 The primary purpose of the Labor Campaign for Single-Payer Health Care is to increase and coordinate grassroots labor support for a Single-Payer Medicare-for-All healthcare system in America because we believe that health care is a fundamental human right. National Nurses United, with close to 185,000 members in every state, is the largest union and professional association of registered nurses in U.S. history. NNU was founded in 2009 unifying three of the most active, progressive organizations in the U.S.
Progressive Democrats of America was founded in 2004 to transform the Democratic Party and our country. 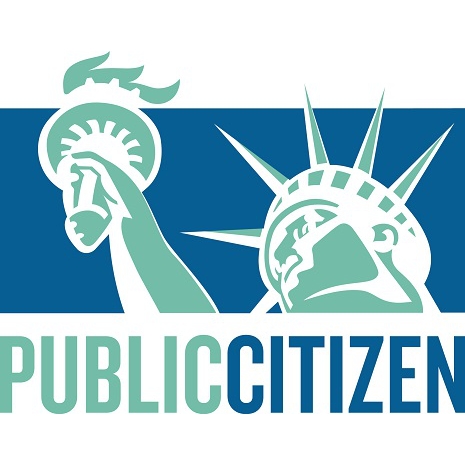 We seek to build a party and government controlled by citizens, not corporate elites-with policies that serve the broad public interest, not just private interests. Through supporting a new generation of progressive leaders, empowering millions to fight for progressive change and elevating the political consciousness, Our Revolution will transform American politics to make our political and economic systems once again responsive to the needs of working families. Health GAP (Global Access Project) is an organization of U.S.-based AIDS and human rights activists, people living with HIV/AIDS, public health experts, fair trade advocates and concerned individuals who campaign against policies of neglect and avarice that deny treatment to millions and fuel the spread of HIV. The JAM Network is helping to build a powerful multi-racial, multi-cultural, multi-faith fusion network to mitigate climate chaos and transform society toward justice and sustainability. The National Health Care for the Homeless Council is a network of more than 10,000 doctors, nurses, social workers, patients, and advocates who share the mission to eliminate homelessness. 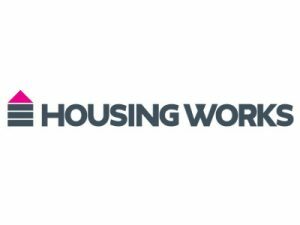 NUHW is a democratic, worker-led union dedicated to improving the lives of caregivers and patients. Our mission is to hold healthcare corporations accountable to the public, establish better working conditions and higher standards of care. Project South is a Southern-based leadership development organization that creates spaces for movement building. We work with communities pushed forward by the struggle– to strengthen leadership and to provide popular political and economic education for personal and social transformation. 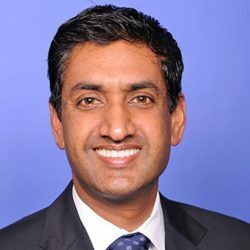 The mission of Social Security Works is to: 1) Protect and improve the economic security of disadvantaged and at-risk populations; 2) Safeguard the economic security of those dependent, now or in the future, on Social Security; and 3) Maintain Social Security as a vehicle of social justice. Students for a National Health Program is a student arm of Physicians for a National Health Program. We believe that a single publicly funded, privately delivered universal health care system is the way forward. 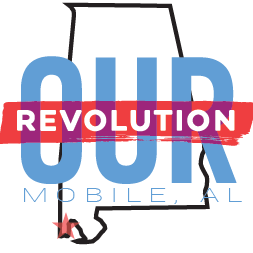 Our Revolution – Mobile, AL is a group dedicated to promoting progressive candidates and issues through the organization started out of the 2016 candidacy for president of Bernie Sanders. California Physicians Alliance was founded with the goal of promoting progressive change in health care at the state and national levels. We work to establish a publicly financed, non-profit single-payer health care system in California and the nation. Jobs with Justice San Francisco is a long-term, strategic alliance of labor, community, faith-based, and student organizations working together to build a strong, progressive movement for economic and social justice locally and nationally. Our Mission: Guaranteed quality health care for all for life. Our Vision: The Foundation champions a universal health care system, the simplest, most cost-effective way to pay for health care. Healthcare-NOW! 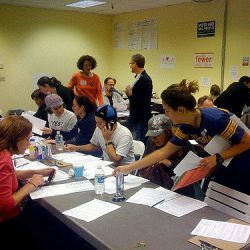 Georgia is an education and advocacy organization that addresses the health insurance crisis in the U.S by advocating for the passage of national, single-payer healthcare legislation. We see healthcare as a human right, not a privilege tied to the ability to pay. 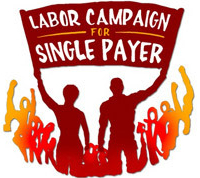 The Illinois Single Payer Coalition (ISPC) is a movement of individuals and organizations in Illinois fighting to make healthcare a human right and the creation of a Medicare for All health care system. We envision a health care system that is publicly financed and privately delivered. Healthcare Is a Human Right – Maryland (HCHR-MD) launched in 2012 to win a universal healthcare system in Maryland by building a people’s movement grounded in human rights that unites communities across the state. 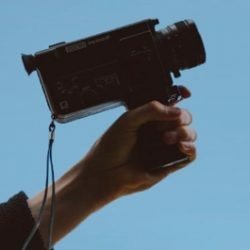 The American Friends Service Committee (AFSC) is a Quaker organization that promotes peace with justice, as a practical expression of faith in action. Drawing on spiritual insights and working with people of many backgrounds, we nurture the seeds of change and respect for human life. 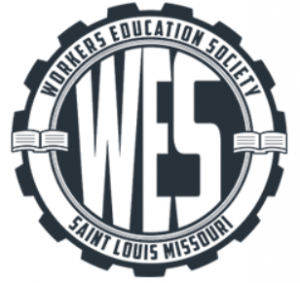 The St. Louis Workers’ Education Society (WES) educates and trains St. Louis residents, especially people of color, women and youth, to become community leaders. Our focus is on the intersection of workers’ rights, racial justice, sexual and gender-minority rights and disabilities empowerment. 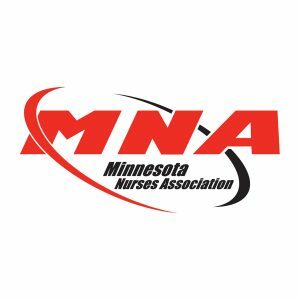 We are 20,000 dedicated RNs and other healthcare professionals in Minnesota, Wisconsin, and Iowa, who promote the professional, economic, and personal well-being of nurses through collective action. Our members care for patients in hospitals, clinics, nursing homes, and other healthcare settings. Nevada for Healthcare-NOW fights to win a single-payer health care system for all Nevadans and the nation. Because access to healthcare is basic to human dignity. 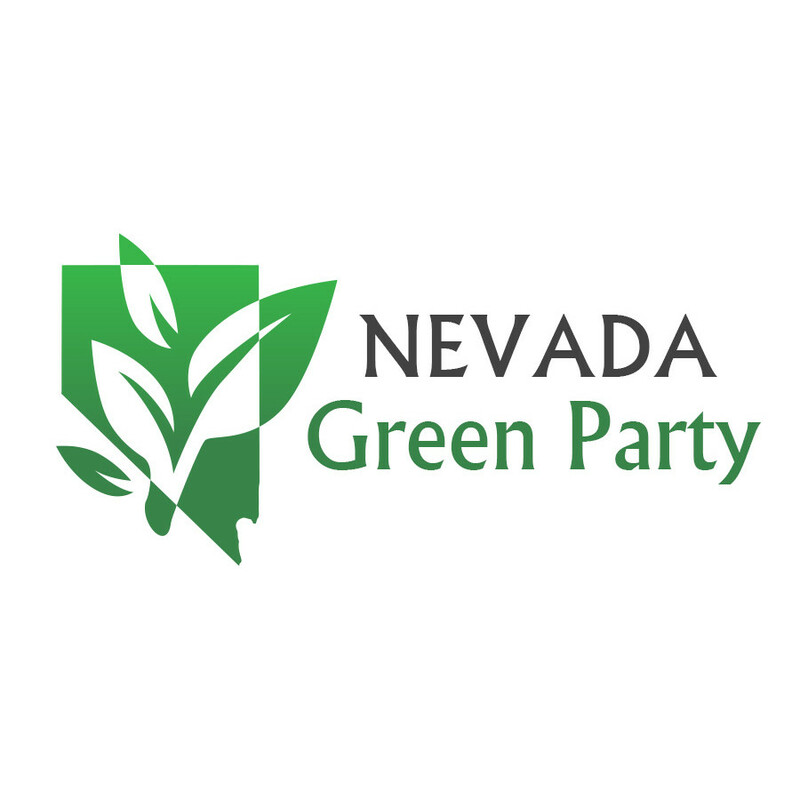 The Nevada Green Party is is affiliated with the Green Party of the United States. We are committed to environmental wisdom, social justice, non-violence, and grassroots democracy, and our candidates do not take corporate contributions. 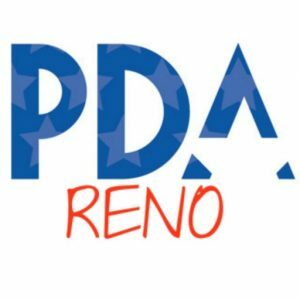 Progressive Democrats of America Reno Chapter is local organization in Nevada fighting to keep the Democratic party on track and makes change happen. It supports peace and justice and opposes corporate control of the government. We believe rights and democracy are won when people come together to make their voices heard, so we’re building a strong movement and the people power necessary to win justice and improve the policies that affect us and our communities. The New York State Nurses Association is a union of 40,000 frontline nurses standing together for strength at work, our practice, safe staffing, and healthcare for all. We are New York’s largest union and professional association for registered nurses. 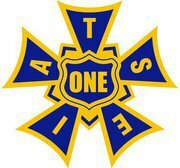 Local One is the stagehand union of the International Alliance of Theatrical Stage Employees (I.A.T.S.E). We construct, maintain and operate the equipment, the scenery and special effects which thrill audiences. By harnessing the transformative energy of the “political revolution,” Our Revolution Cayuga County works for progressive issues and the leaders who support them with the goal of reclaiming Democracy for working Americans. ROCitizen is a grassroots organization committed to building a community where people come first. We support candidates who share our vision for a more equitable Rochester and work to strengthen awareness for policies that would benefit all members of our city, county, and state. 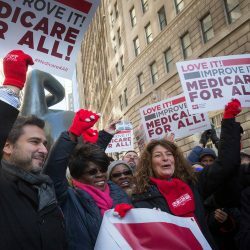 The Single-Payer Action Network Ohio (SPAN Ohio) is a statewide coalition of organizations and individuals in Ohio seeking fundamental health care reform in our state and country so that every resident is guaranteed full and comprehensive coverage. We are a statewide coalition of over 120 member organizations working to achieve a comprehensive, equitable, publicly funded, and high-quality health care system to serve all Oregon residents. We are working to promote social justice, agricultural and economic sustainability, and stewardship of the region’s land, air and water. Nurses for Single Payer (NFSP) is dedicated to the achievement of a universal, publicly funded health care system. Nurses can lead the way to a single payer system which provides access to health care for all. Our current focus is to engage with nurses and nursing students in Oregon. Health Care 4 All PA seeks to educate people on single payer and secure a true comprehensive universal health care system for every citizen of Pennsylvania. 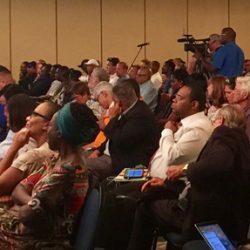 The SC Progressive Network is a movement for progressive change based on shared social values located in South Carolina. 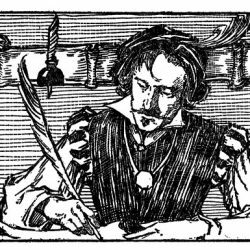 We believe in educating, advocating, legislating, and-when necessary-litigating for the collective good. 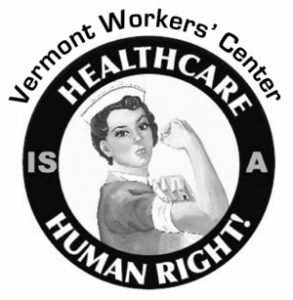 The Vermont Workers’ Center is an organization dedicated to organizing for the human rights of the people in Vermont. We seek an economically just and democratic Vermont in which all residents can meet their human needs and enjoy their human rights. Our vision: Single-payer healthcare: expanded and improved Medicare for all, publicly funded, privately provided. EPSPAN members are healthcare providers as well as non-medical people from Jefferson, Berkeley, and Morgan counties in WV, as well as nearby areas in Virginia and Maryland. 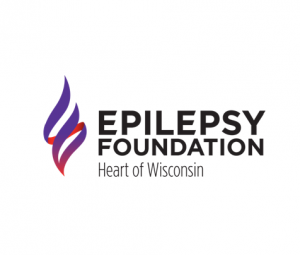 The Epilepsy Foundation Heart of Wisconsin leads the fight to stop seizures, find a cure and overcome the challenges created by epilepsy.